At a Glance Guitar Licks download. A first of its kind, the At a Glance series pairs an instructional DVD lesson taught by a professional guitarist with a supplemental book for a comprehensive learning experience. Each book/DVD features several lessons pertaining to one topic, and the DVD lessons feature on-screen music. The lessons are loaded with valuable tips and information. 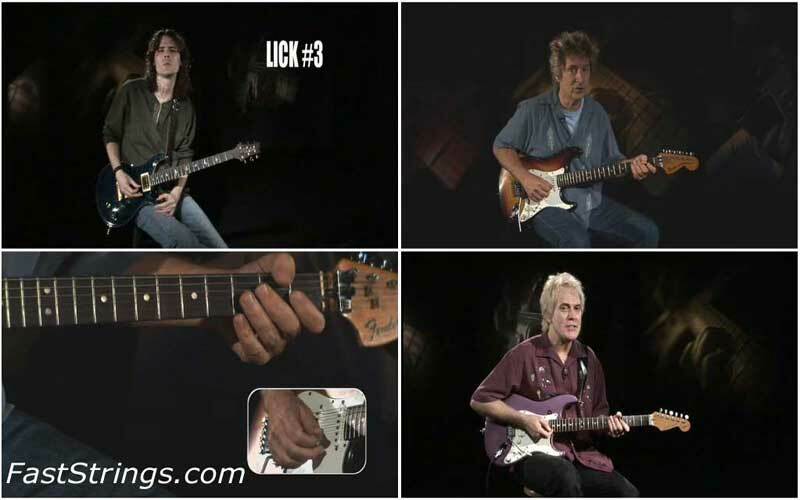 Guitar Licks – At a Glance features four lessons: Rock Licks, Open-Position Licks, Double Stops, and Combining Major and Minor Pentatonics. Please re-upload this wonderful DVD! Thanks!